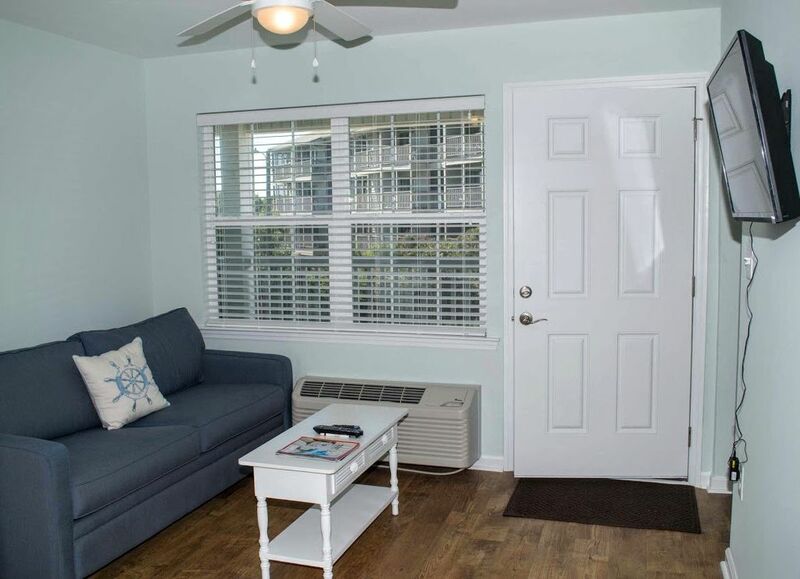 We have been coming to Atlantic Beach for 35 years and Cannon & Gruber Realtors made it easy to book our room and was there to help us if we needed anything. The staff is excellent! The room we stayed in was fine.